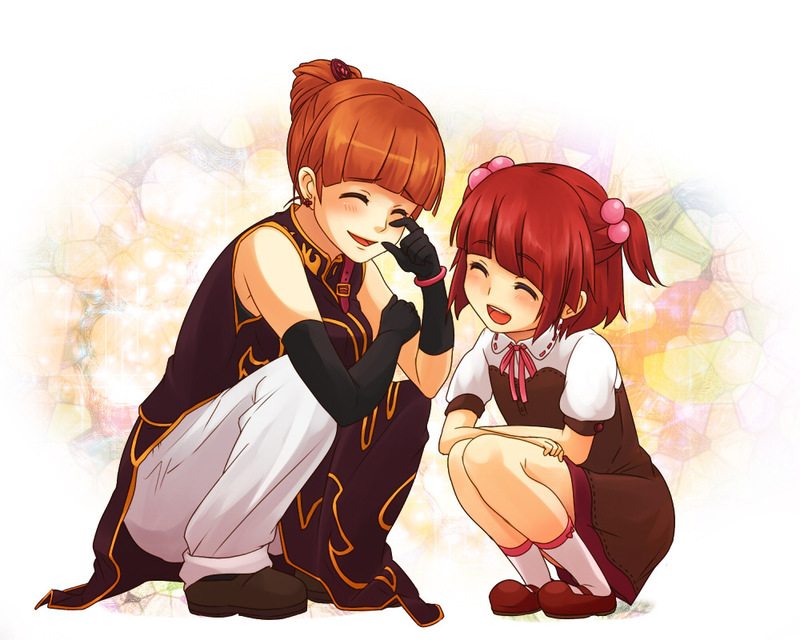 Ange and Eva. from zerochan. HD Wallpaper and background images in the Umineko no Naku Koro ni club tagged: ange eva.